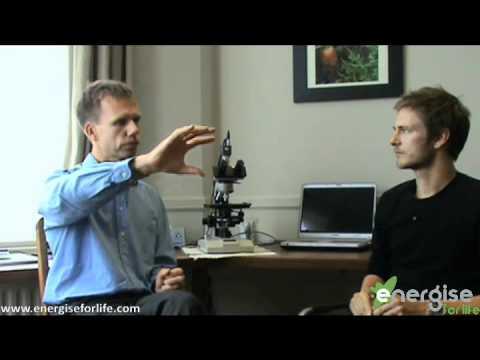 Recently, alkaline dieting has become fairly popular. But what is an alkaline diet exactly? Our bodies being too acidic can cause a number of health problems and diseases. Many people in developed countries suffer from health issues caused by acidification. This is because many food items are primarily composed of acidic elements or cause the body to become more acidic after consumption. How did our bodies become so acidic? Your body is becoming acidic because you don’t eat enough alkaline foods. Most foods we eat are acidic or acidifying. Examples of acidifying foods are sweets, alcohol, trans fats, meats, dairy, pizza, white breads, pasta, refined and processed foods. In order to gain a better balance between acidic and alkaline foods you have to eat more of the alkaline foods. Alkaline foods are fresh leafy vegetables, some fruits and some nuts such as almonds. Too much acid increases fat cell production, prematurely ages us and makes us tired. The body creates fat cells in order to protect our tissues from excess acid. 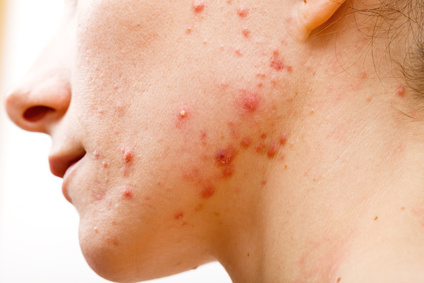 The body will carry the acid waste away to less critical areas of the body. Weight problems are also compounded by the overgrowth of yeast and fungus, which compromises our digestive system. Yeast and fungi thrive in an acidic environment. Because the digestive system is not able to properly process foods and extract nutrients, your body is always telling you that you’re hungry. To make matters worse, yeast and fungus greatly stimulate the hunger signaling to the brain causing you to become more hungry for sweets and sugar, which further stimulate yeast and fungi growth. Over-acidity will also cause your body to leak out alkaline minerals from your bones muscles and other cells in order for the blood to maintain a delicate alkaline balance. The loss of alkaline minerals inhibits efficient and effective cellular processes making the body tired, sluggish and increases the chance for inflammatory processes. 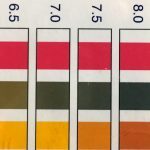 When we’re talking about alkaline foods, it’s not necessary that the food is alkaline by itself, but what happens after you eat the alkalinizing food that it has an alkaline benefit. Once the food is consumed, it will add to the alkaline balance. I have found that one of the best things you can do to become more alkaline, is to add a few drops of (concentrated) lemon juice or lime juice in a glass of water. Since we all have to drink eight glasses of water a day, adding lemon juice to the water is not a lot of effort and a step in the right direction of re-gaining pH balance. Why are lemons and limes considered alkaline foods despite being acidic themselves? So what do you think? Is being too acidic the cause of many health issues? 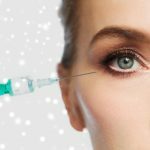 The Ugly Truth about Botox Side Effects – How long do they last?